11 July is observed by the international community as World Population Day, a day to focus attention on the urgency and importance of population issues. UNFPA is the world’s largest source of population assistance. 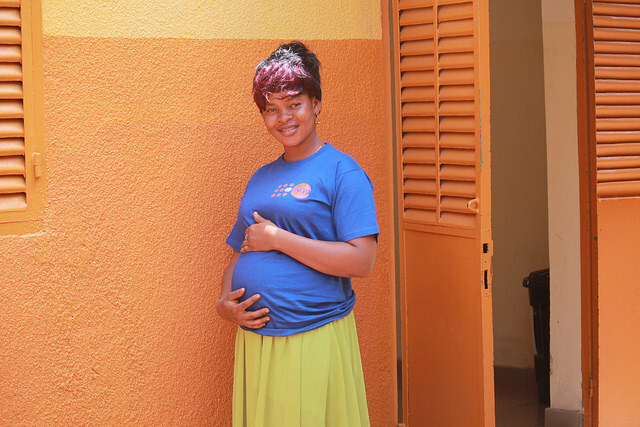 Learn about the important work of UNFPA and find all their job opportunities below. By resolution 45/216 of December 1990, the United Nations General Assembly decided to continue observing World Population Day to enhance awareness of population issues, including their relations to the environment and development. The Day was first marked on 11 July 1990 in more than 90 countries. Since then, a number of a number of UNFPA country offices and other organizations and institutions commemorate World Population Day, in partnership with governments and civil society. Access to safe, voluntary family planning is a human right. It is also central to gender equality and women’s empowerment, and is a key factor in reducing poverty. Yet around the world, some 214 million women in developing countries who want to avoid pregnancy are not using safe and effective family planning methods, for reasons ranging from lack of access to information or services to lack of support from their partners or communities. Many of those with an unmet demand for contraceptives live in the poorest countries on earth. Investments in making family planning available also yields economic and other gains that can propel development forward. This year’s World Population Day, 11 July, coincides with the Family Planning Summit, the second meeting of the FP2020–Family Planning 2020–initiative, which aims to expand access to voluntary family planning to 120 million additional women by 2020. Join UNFPA - the United Nations Populations Fund! Learn about carerers at UNFPA and find all their vacant positions at Impactpool. Find information how to apply in the job advertisements.